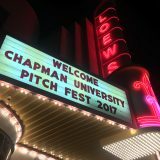 Production is in full swing on Chapman Filmed Entertainment‘s (CFE) next feature, Static, written by CD Carpenter and directed by Chapman alumna Miriam Anwari (MFA/FP ’17). 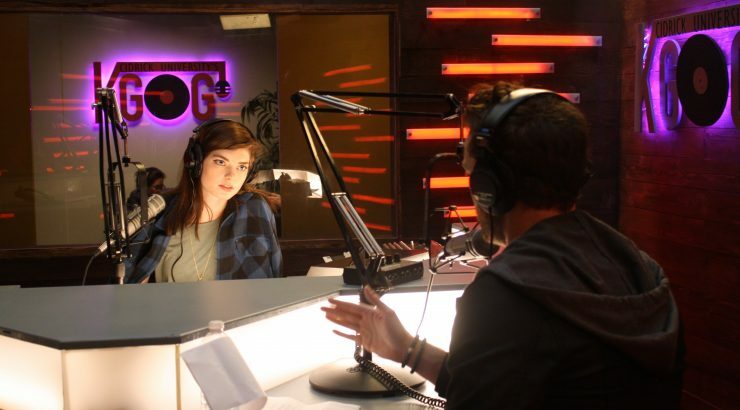 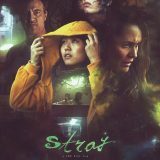 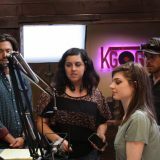 The film focuses on Adrian, a young female radio host whose interview for her college radio station goes viral when she uncovers the dark secret of an up and coming musician. 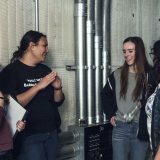 Production began on July 16, with the largest set ever built at Chapman being constructed on the school’s biggest sound stage, the 5,000 square-foot Hirsch Sound Stage B. 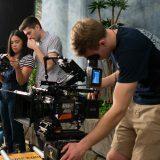 Additional alumni on the crew include director of photography Nick Ramsey (MFA/FP ’16), production designer Marc De Bertier (BFA/FP ’18), and editor Greg Thompson (’85). 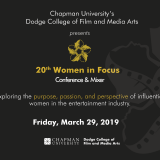 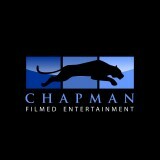 A partnership between Dodge College of Film and Media Arts and private investors, CFE is designed to give Chapman students and alumni a leg up in the industry by providing the opportunity to work on feature films. 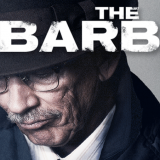 The company’s first feature, The Barber, is available for download on Amazon and iTunes.